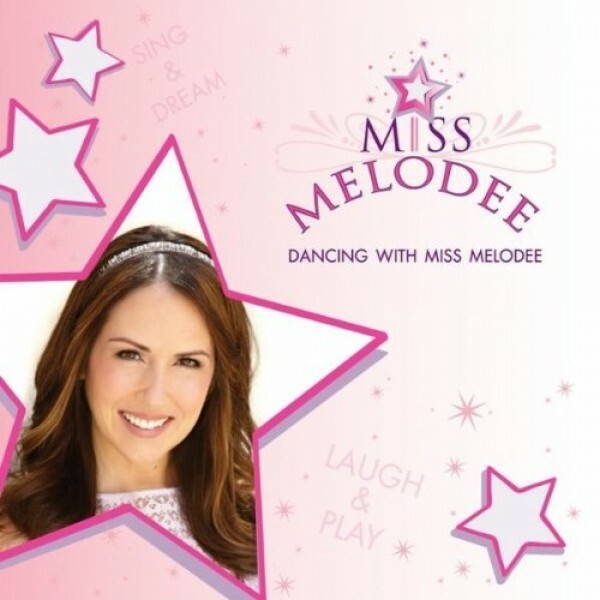 Miss Melodee is a singer, dancer, and teacher who uses music and dancing to encourage children to exercise and learn. Her album Dancing with Miss Melodee contains ten songs that help children retain their dance lessons after they come home from the studio, but it is designed so that children can also use it at home to learn the pleasure of dancing. The song teaches the fun of physical activity and the beginnings of classical dance jumping technique. Notes for Parents: Jump! is definitely a catchy song, and while it does reference classical dance terms (leg and arm positions, as well as terms like sauté and plié), it is still accessible to children who do not take traditional lessons. It is definitely targeted for younger girls, though, and will probably be most enjoyable for girls 12 and under. The video takes place in a dance studio and follows a girl from being a nervous new member of the class as she joins in, learns to persevere in order to achieve what she wants, and finally (as a teenager) performs a solo. Parents of boys will be happy to see boys depicted in the dance class as well as girls.